The Financial Times reports that AMC has signed a deal with Saudi Arabia to bring movie theaters to the kingdom for the first time since a cinema ban was applied 35 years ago. Per the FT, the plan is to open "30-40 cinemas in approximately 15 cities in Saudi Arabia over the next five years," and have 50-100 theaters open by 2030 in around 25 cities. The big picture: The deal will allow the first AMC theater to open on April 18, FT reports. 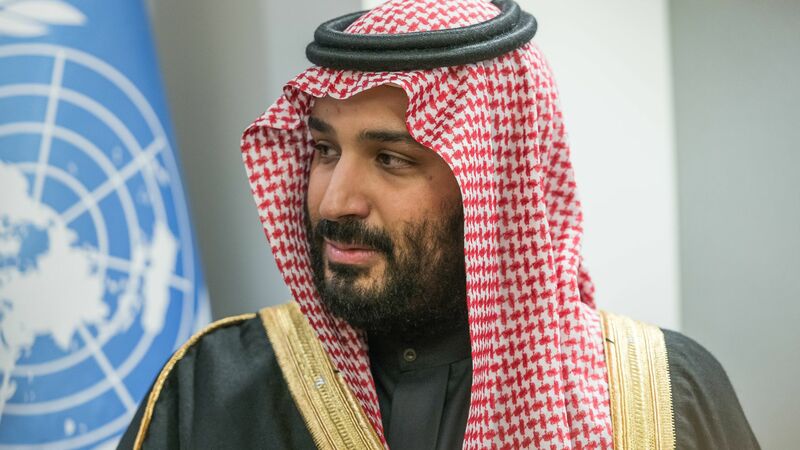 This joins a number of other reforms in Saudi Arabia, as Crown Prince Mohammed bin Salman pushes to attract international favor for Saudi Arabia.